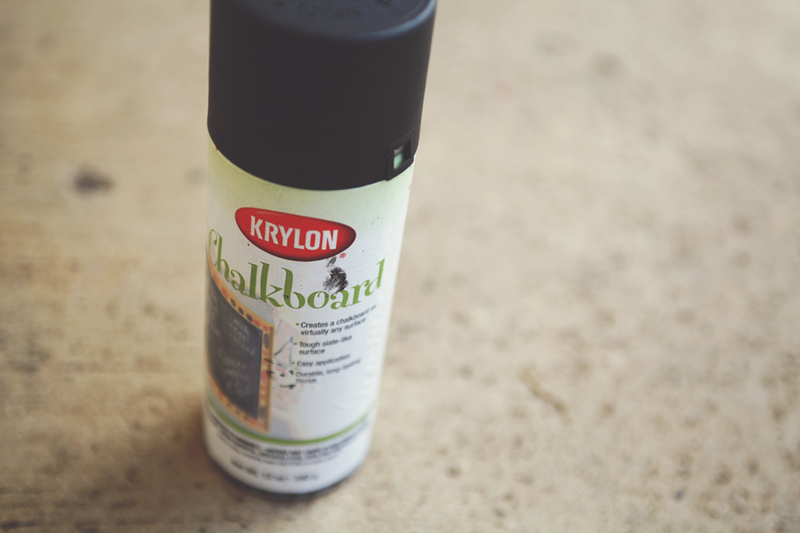 Chalkboard spray paint claims that it can turn "virtually any surface" into a chalkboard. Ever wonder if it works on glass? I did...so I put their claim to the test with this quick and easy diy project. 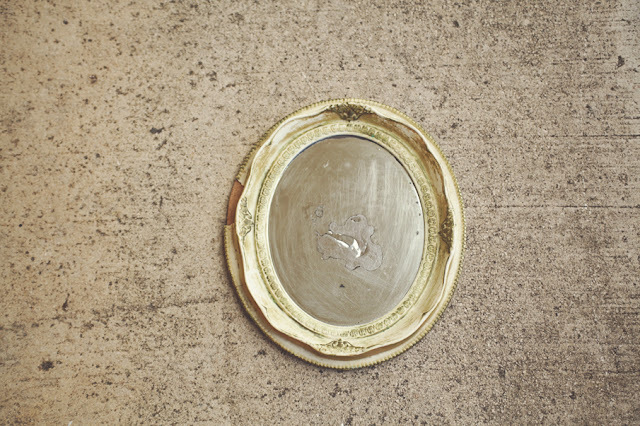 It is important to rough up the surface of glass and clean it thoroughly before painting it to minimize the chance of the paint chipping off. First, using really fine sandpaper, sand the surface to prep. Then wipe clean with glass cleaner and paper towel. Once completely dry, tape off the areas that is not going to be painted with masking tape, or if using frame with detachable glass, separate the glass from the frame. Spray the glass outside on some newspaper, following the directions written on the can. 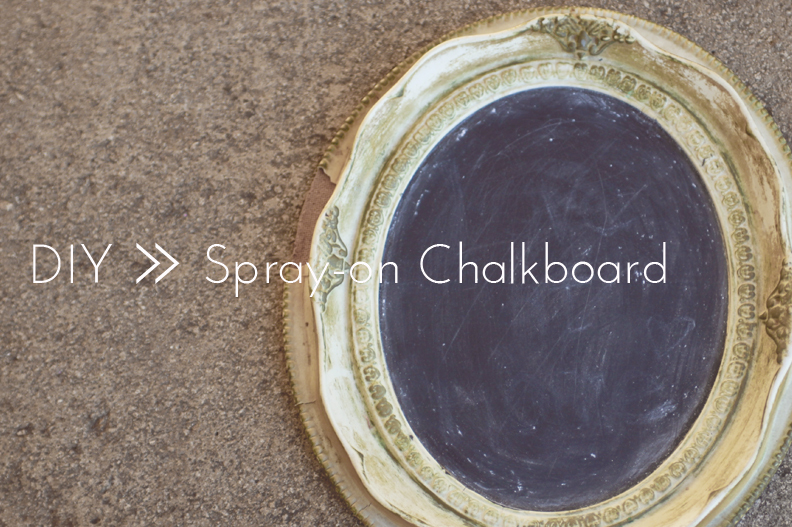 Chalkboard spray paint totally works on glass! 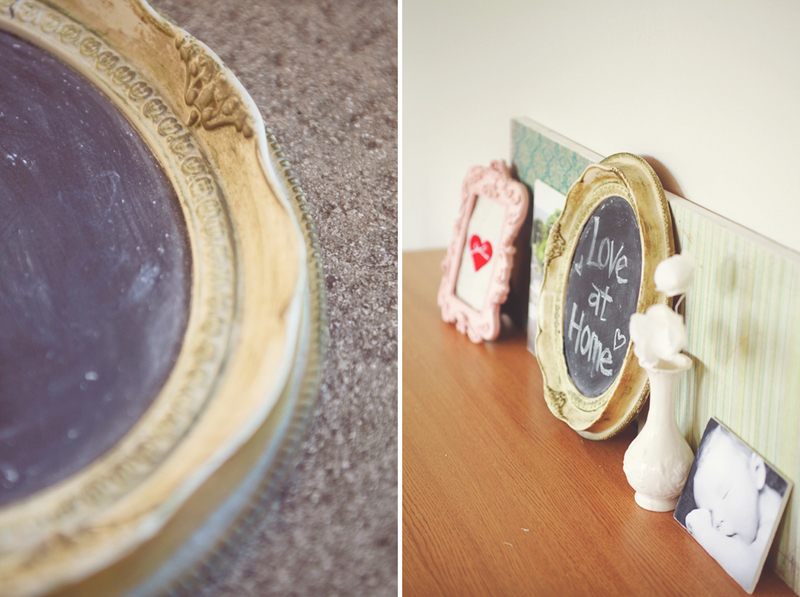 Such an easy and inexpensive project to add some school-house cuteness to your decor. Next, I'll maybe try a mug or some silverware. Yay! 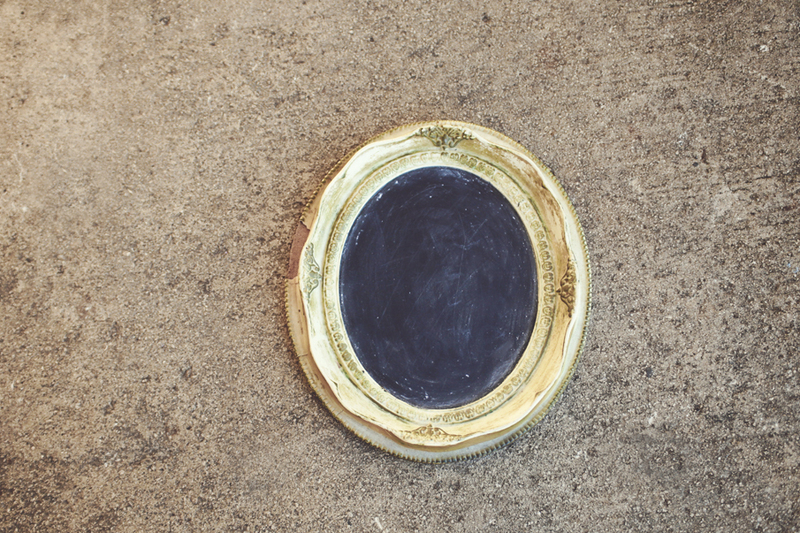 You used the chalk board paint I gave you. It's adorable!